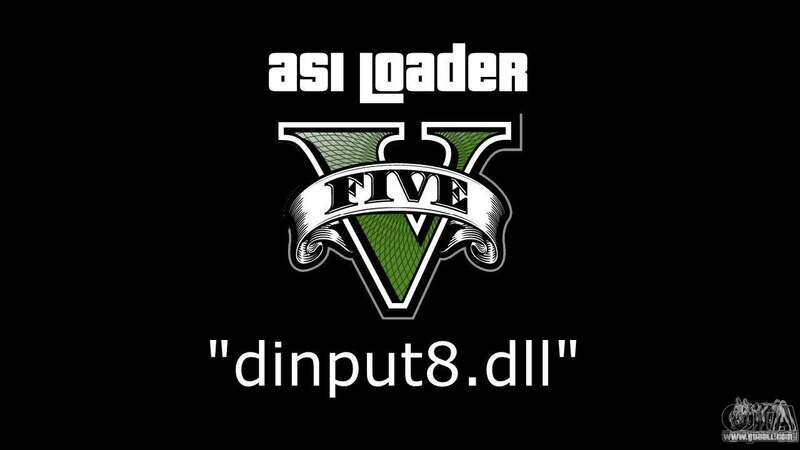 Asi Loader for GTA V 5 - is a library that allows you to load and use in any game *.asi scripts. 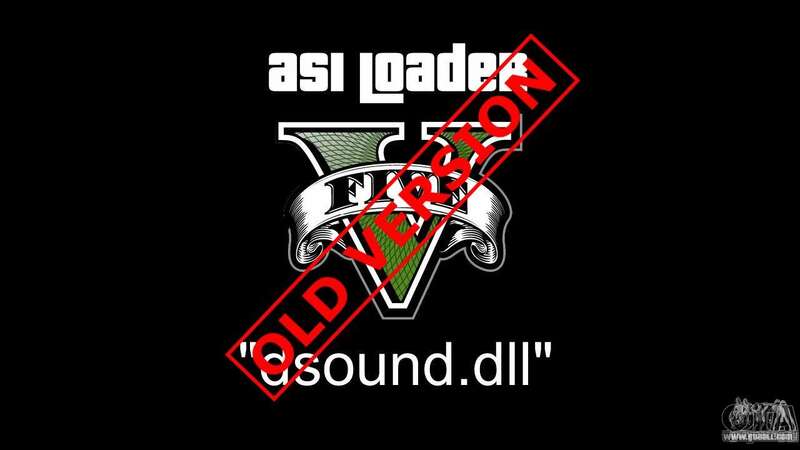 Asi Loader for GTA 5 should be used together with the library Script Hook V, which you can download on our website. 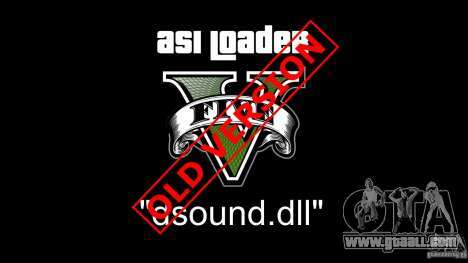 - Upgrading Asi Loader for GTA 5 from the old version be sure to remove the old file dsound.dll, to replace that set dinput8.dll file in the directory with the game! This distribution contains only the library file Asi Loader for GTA 5 - dinput8.dll. Don't forget to download the Script Hook V and Native Trainer, if necessary. To use asi plugins in the game don't forget to install Script Hook V! P. S. Most of the mods on the site that use Asi Loader and Script Hook V already contain these files in their archives. Old library file Asi Loader "dsound.dll" is no longer used! 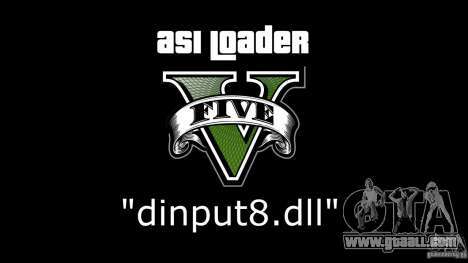 If you have accidentally deleted Asi Loader for GTA 5 - "dinput8.dll" this archive will help you.